Introducing the Glendale Collection. LED illuminated rings on matte finished spun aluminum frame. This flushmount will be a great addition to any room in the home or office. 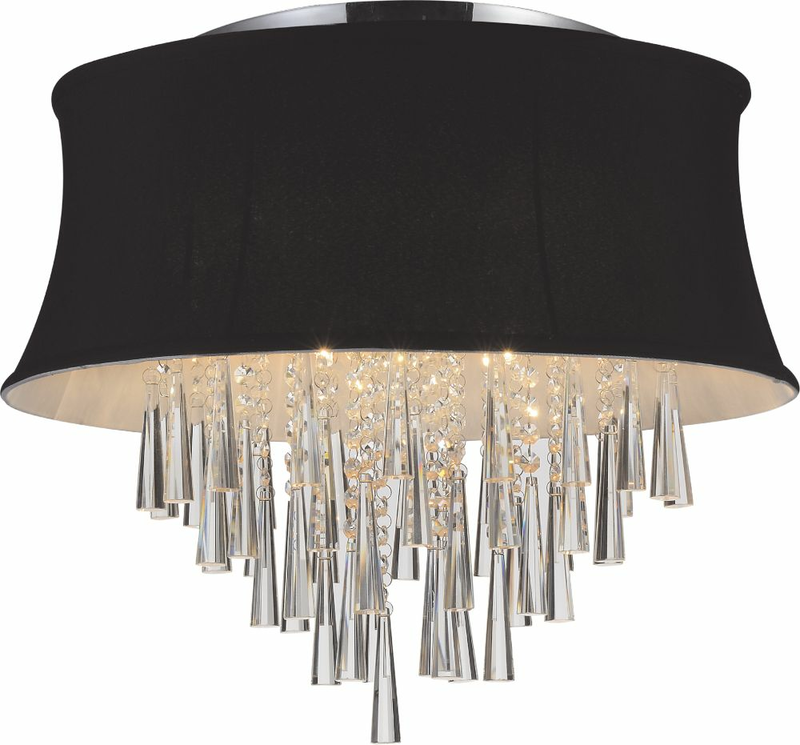 Zazus unique yet simple design employs an explosion of polished spun metal rods with chromed tips to achieve maximum dramatic effect. The texture of the braided cable support combined with the sleek illuminated rods are the perfect complement to your rooms modern dcor. This Home Decorators Collection 2-Light Black Flushmount with Metal Cage Shade is a great addition to your entryways and service areas. This is UL listed to be suitable for dry locations. The E26 bulb base gives you a very broad choice in bulb styles to choose from.